We consider ourselves a family of aviators. Our desire is to create a fun, exciting and professional atmosphere devoted to making competent new pilots. Our team of staff and instructors is vital to this. Whether you have a simple question about your first flight or more complex question about training, we are here to help. Feel free to stop by, email or call with any questions you have and our knowledgeable team will do their best to make you love aviation as much as they do. 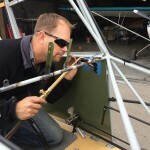 Josh is the CEO and fleet manager for AeroDynamic Aviation. In addition to company management, thanks to years of business college, he is also a pilot and mechanic. He learned to fly at AeroDynamic and was caught by the aviation bug. You’ll often catch him hopping out of his J3 Cub with barefeet with a grin on his face. 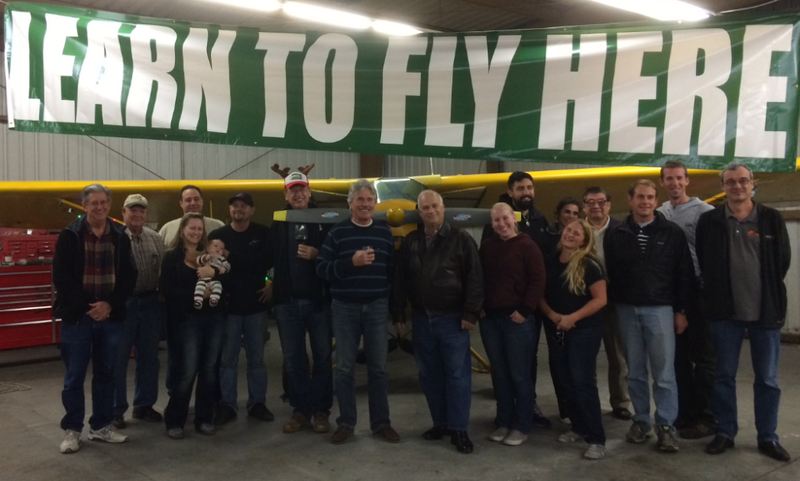 He’s happy to share his love of flying and knowledge, so track him down in the hangar and ask him how airplanes work. 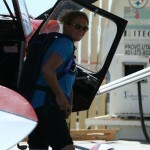 Jen is the Chief Instructor, so chances are you will fly with her at some point. In her spare time she flies in aerobatic competitions, writes documents for AeroDynamic, and flies with the staff of instructors. She's worked for the airlines in supervisor positions, pilot hiring department, and served 4 years as a first officer for Mesa Air on the CRJ. She moved on to flying corporate (King Air, Citation) and realized she loved teaching people how to fly. At our Reid-Hillview location, Matt is our full-time office manager. 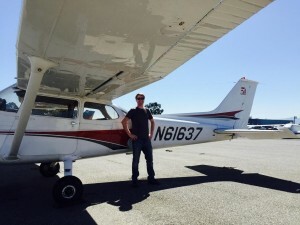 He is currently working on his Private Pilot license and plans to continue in an aviation career. His goal is eventually flying for the airlines. We can't wait to see him succeed! If you are in on a Friday, Ron will be there to schedule flights or answer questions. On Saturday you will find Henry buzzing around the office doing his best to handle our busiest day of the week. Annie is our Monterey office manager. You may also meet Bridgett or Samantha on the two days per week they take care of the office. This amazing group of ladies are available to answer calls, emails, questions and allow gate access through the Monterey TSA secured area. Although Salinas is not staffed, our Monterey office and instructors are available to assist with operations and answers calls to support both locations.